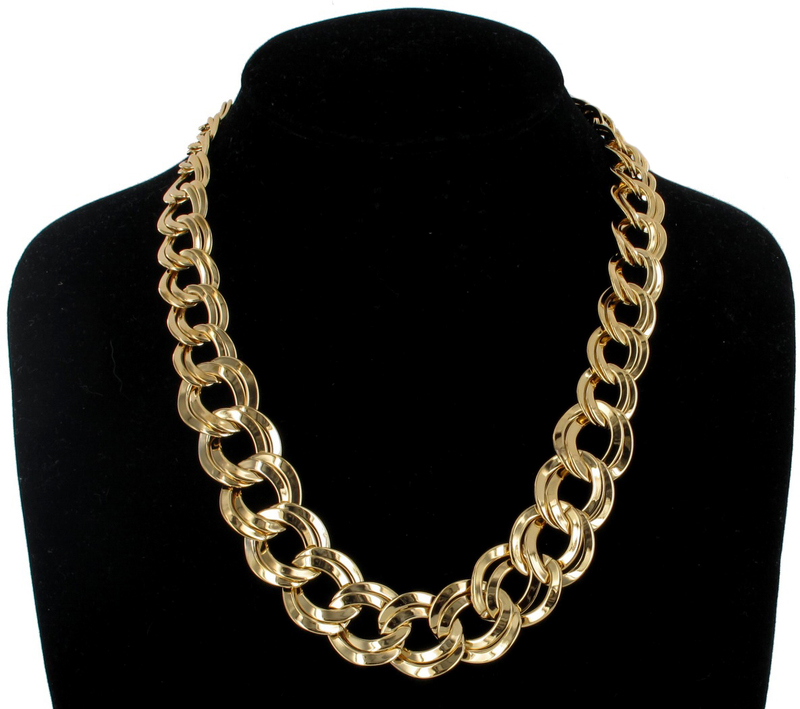 Measurement: Length: 18" Links: 0.5"-0.75"
This is a great gold tone chain necklace. 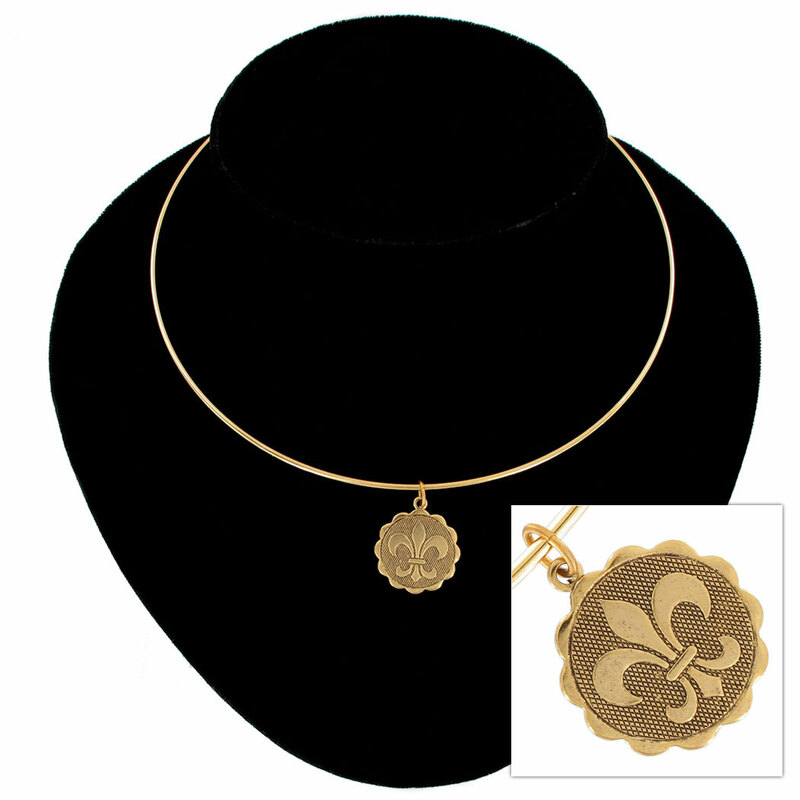 The multiple links intertwine to form an interesting piece that would be a great addition to any wardrobe. Jump into the chain fashion!